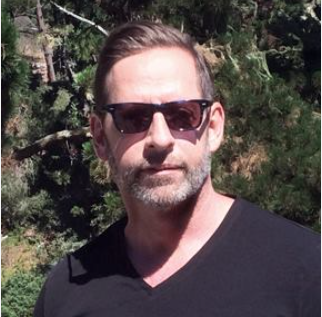 Rob has been an Art Producer since 1999 working at several agencies such as: Fallon, TBWA/Chiat/Day, Media Arts Lab, 72andSunny, DeutschLA, Mullen, David&Goliath and SaatchiLA working on several global brands such as Apple, Microsoft, Toyota, Infiniti, Pacsun and Nike to name a few. Since 2011, Rob also works as a freelance Make Up Artist and Groomer in advertising, TV and film. Rob is based in the Los Angeles and he is available to work in other cities and Remotely work as well.